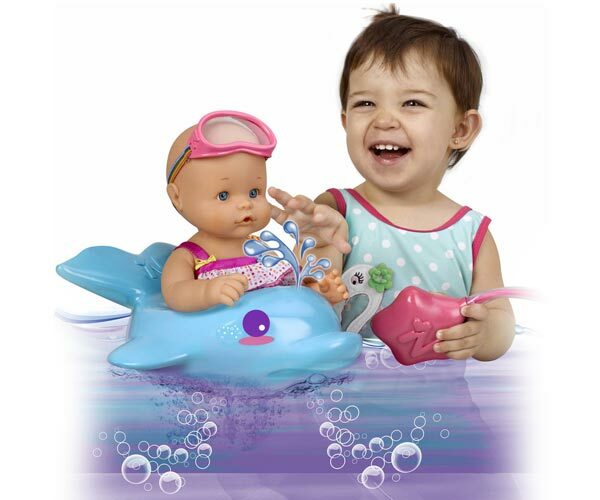 Bathtime is fun time! 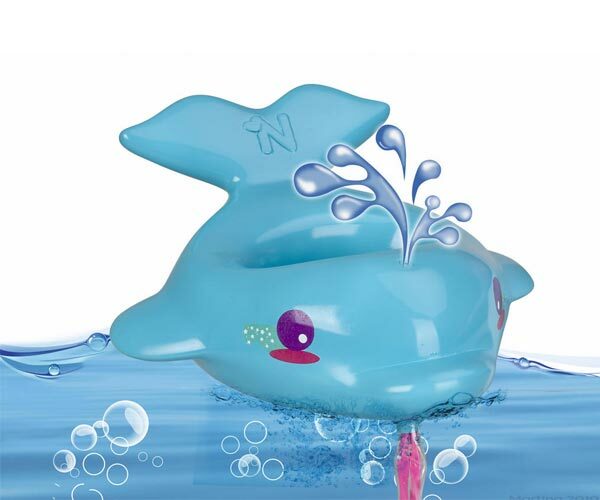 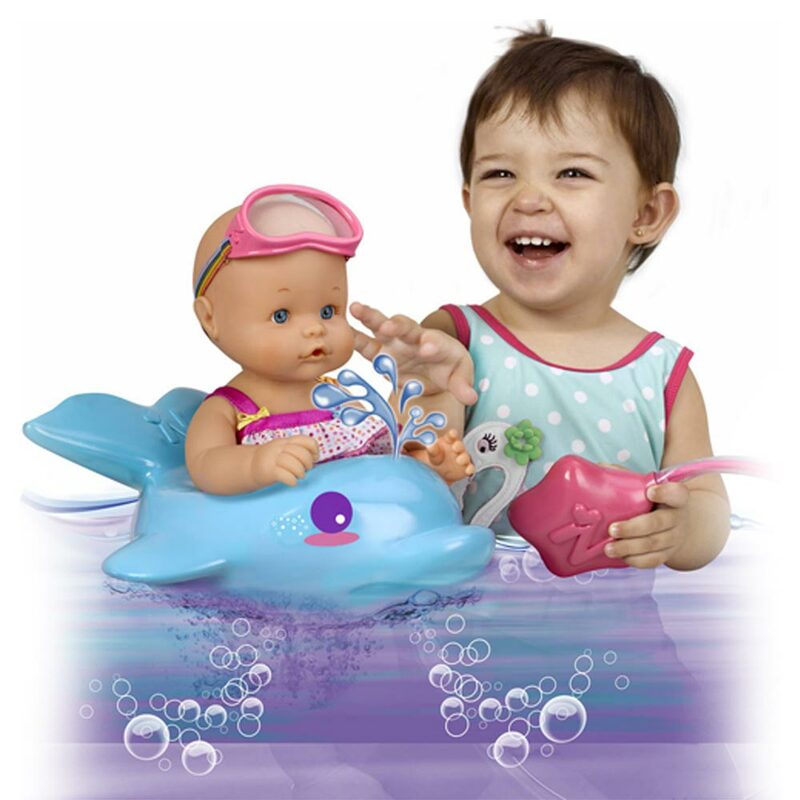 This set includes a 13″ waterproof doll and an adorable whale float that squirts water & makes bubbles! 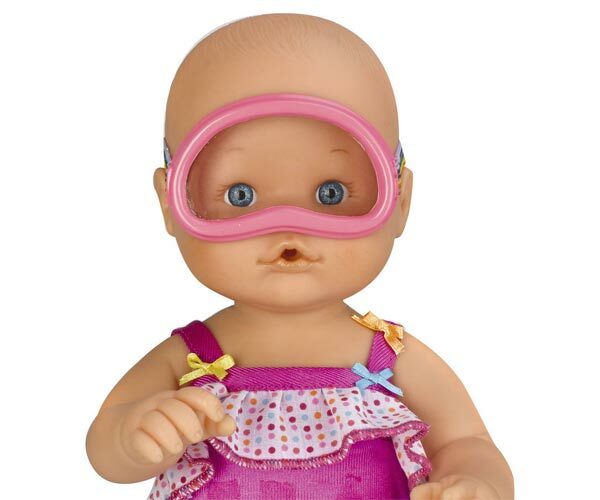 Baby goggles included too!